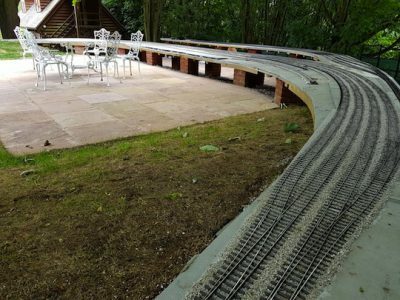 Our Design and Build service has been set up to enable customers to fulfil their dream of owning a garden railway. We know, in the modern world, there are many reasons why dreams sometimes remain just that – dreams! Whether it is lack of time because of work or other commitments, lack of expertise and/or confidence in designing and building a railway project, or maybe you are just one of the many people who like to “open the box and play”; it does not matter, because our service has been developed to help customers just like you. As a long established supplier and manufacturer of garden railway products in both ready built and kit form, we have a wealth of knowledge and expertise that is second to none. Our staff are all railway enthusiasts who possess the knowledge and practical experience that will ensure your railway is designed and built to your total satisfaction. We realise, however, that you will probably have your own thoughts of what you want and, where possible, we will always endeavour to meet these by incorporating your ideas. If there are reasons why your own designs cannot be fulfilled, a full explanation will be given and alternative ideas will be discussed and agreed with you. 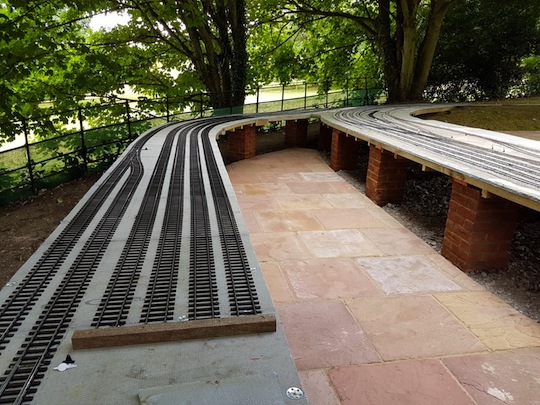 We would not dream of building a railway without fully understanding your requirements and any limitations that may result from the location that is being used. 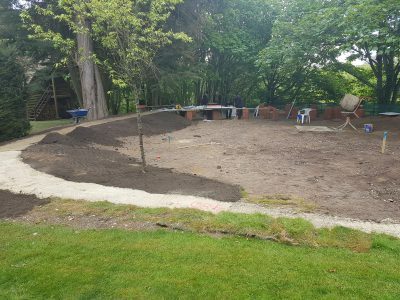 To ensure we know exactly what you want and how the work is to proceed, we will start by undertaking a site survey with you. On completion of the survey, our design team will prepare initial plans for your approval and once these have been agreed, times will be set aside for the construction of your railway. But this is only the start. We want you to get the best from your investment and will make sure that you are fully trained in how to use the railway before we leave the site. Thereafter, you can rely on us to provide on-going support and assistance, with a full repair, maintenance and updating service. We realise that some customers will have a clear idea of what they want, whilst others may not. Before any work is undertaken, therefore, we need to understand your expectations. It is also important that we, as the supplier, and you as the customer have a clear understanding of what is to be built and the agreement between us. Our survey will, therefore, include an in-depth discussion that is held on site. 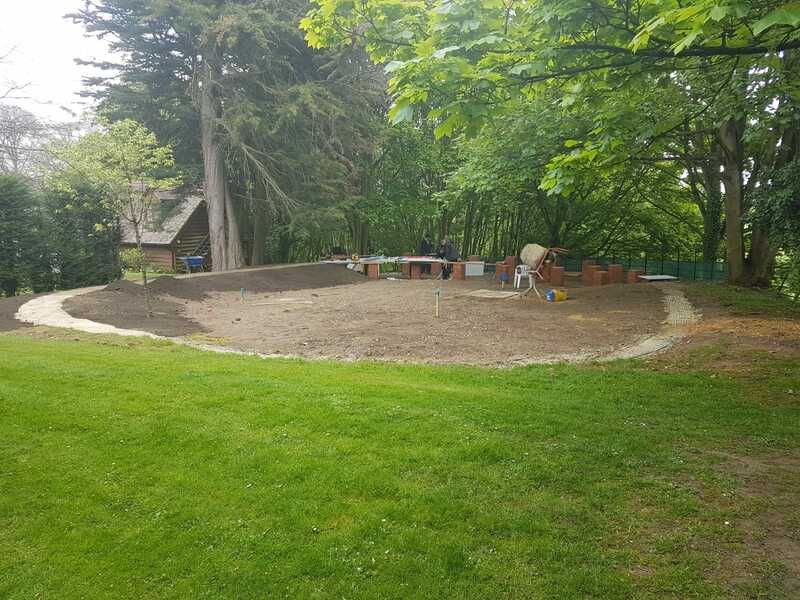 This will ensure your requirements are understood, give us the opportunity to discuss possible alternative options and to assess the viability of the site. 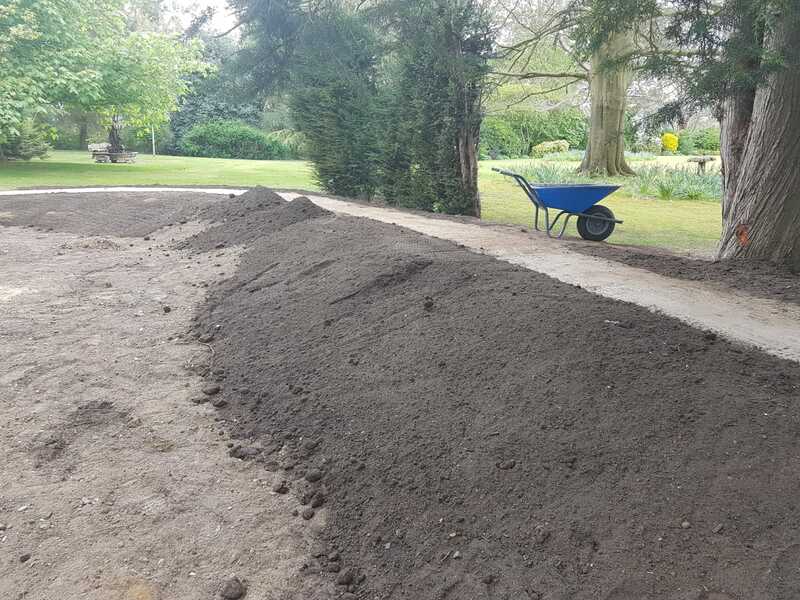 Whilst we will always be happy to meet your requirements where they are workable, there may be times when they may not be possible or where we can suggest even better options. 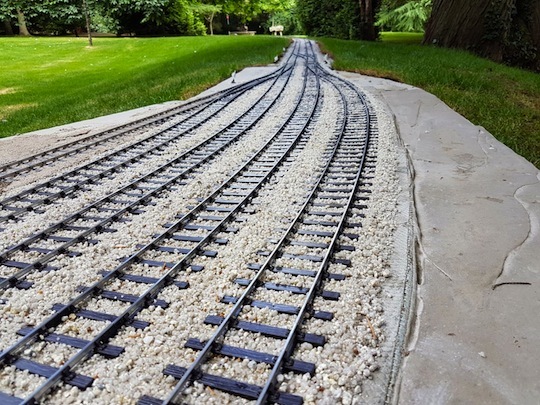 Any restrictions or constraints, including any personal requirements, for example: raised track level, identified during the survey will be explained and solutions discussed and agreed with you at that time. The survey does not commit the owner to proceed further. However, a charge, which will be quoted at the time of the initial enquiry, will be made to cover the cost of the survey and associated travel expenses. If you decide to proceed, we will reimburse the survey fee and travel expenses against the final payment.